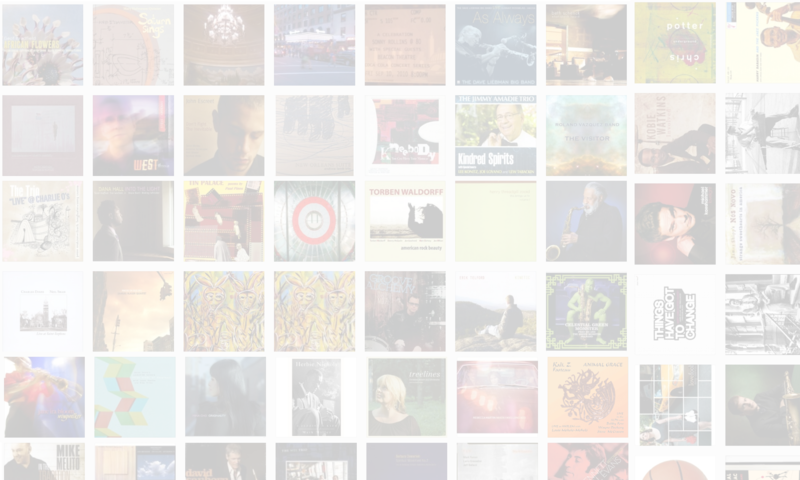 Bassist John Goldsby has worked in Germany for the last 15 years, playing in a state-sponsored jazz orchestra in Cologne. 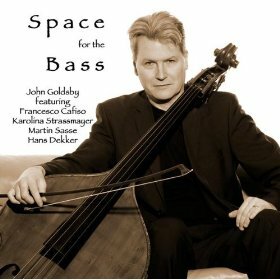 On his album Space For The Bass (Bass Lion, 2009), Goldsby explores the role of the bass in a variety of small-group settings. In this interview, Goldsby talks about why he’s chosen to make his home in Germany since the mid-90s; his view of the bass and its place in an ensemble; and how an improbable gig in Louisville, KY, put him on the bandstand with some of the great names in jazz. Learn more at goldsby.de.